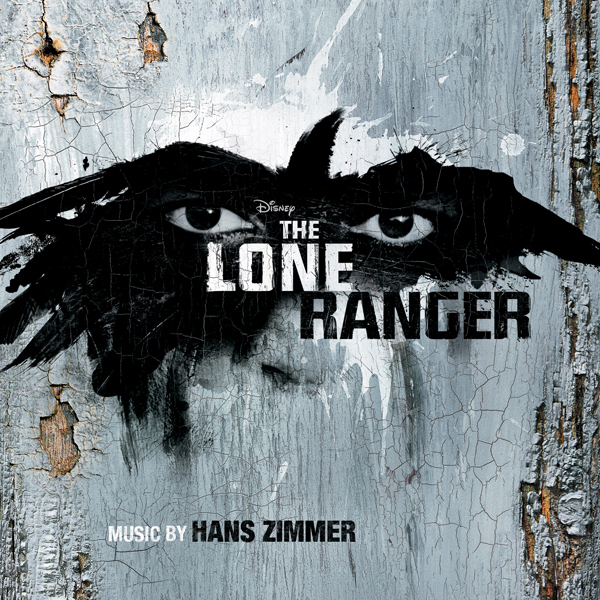 Intrada and Walt Disney Records announce the compact disc release of Hans Zimmer's The Lone Ranger. For one of Disney's most anticipated films of the summer, Zimmer provided an exciting, epic score that elevates the broad outdoor scope of the film to a higher level. As per Zimmer's usual style, the music has been assembled into lengthy tracks to make the listening experience an epic of its own. 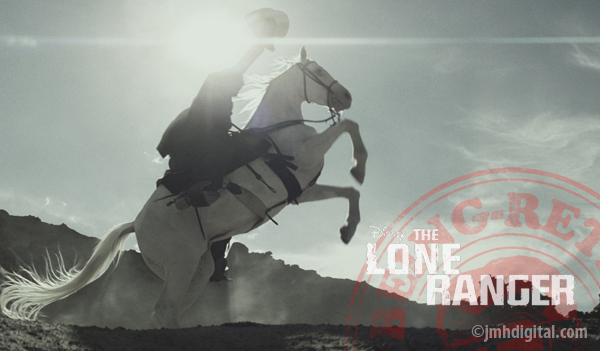 For The Lone Ranger, producer Jerry Bruckheimer and director Gore Verbinski present a thrilling adventure infused with action and humor, in which the famed masked hero is brought to life through new eyes. Native American warrior Tonto (Johnny Depp) recounts the untold tales that transformed law-man John Reid (Armie Hammer) into a legend of justice, taking the audience on a runaway train of epic surprises and humorous friction as the two unlikely heroes must learn to work together and fight against greed and corruption. Okay, think of what you will of the film, it's quickly being pushed off all the list and being branded as really a bad idea. Does the mean that it makes for a bad score too? Nope it does not, I think that Zimmer is finding a new direction looking for new musical styles and here I believe he has found it. He shares some of the styles that he had used in the two Sherlock Holmes films and then quickly changes to a western sound-scape, that will put you in the old west. 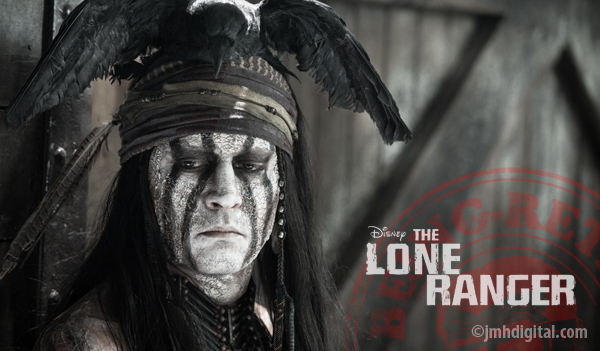 I could tell you five things wrong with this film and then give you five reasons that the score will be one of the best parts of the whole Lone Ranger experience.